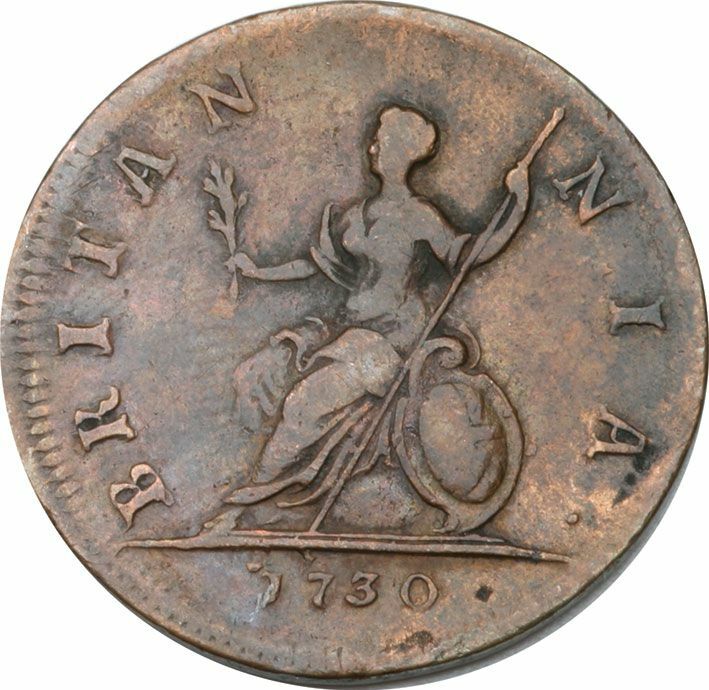 Despite the lower value and struck in copper, this coin along with other early copper coins are difficult to locate. 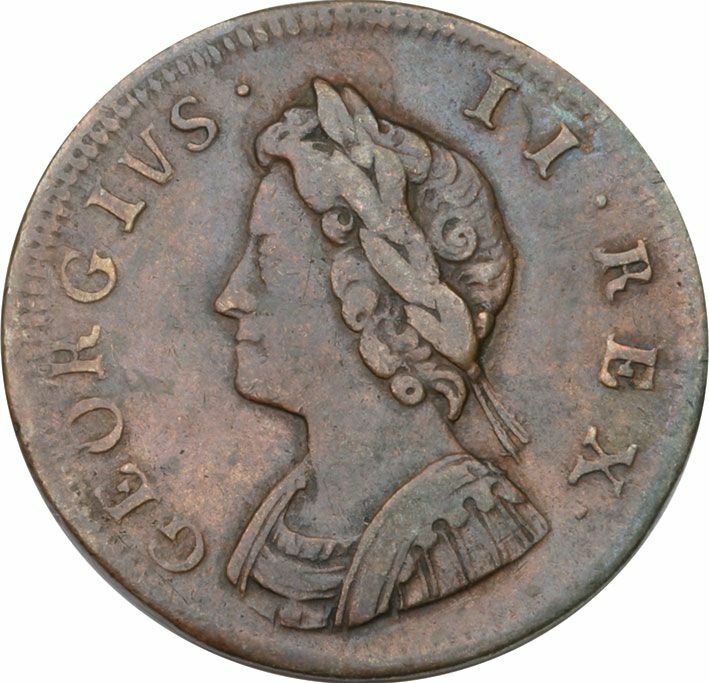 Bearing the head of George II and Britannia proudly sitting on the reverse these very fine coins would enjoy being part of your collection. Two types available the young head 1730-39 and the older head 1746-54. In fine to very fine condition.